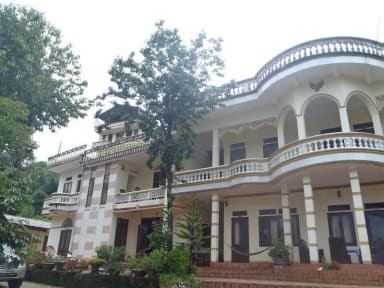 Sapa Hostel is located right in the center of sapa town. Only 100m to the LOVE MARKET 'church' - near by many attractions, shoping center, bars and restaurants. 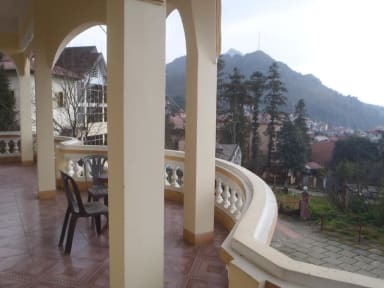 Sapa Hostel is PERFECT PLACE for BACKPACKERS travelers. We have a wide range of accommodations to suit all budgets: Single, double and twin rooms with private bathrooms, hot water and shower, satellite TV, plus free WIFI Internet. We also provide you with towels,toothbrushes,hot water and tea.